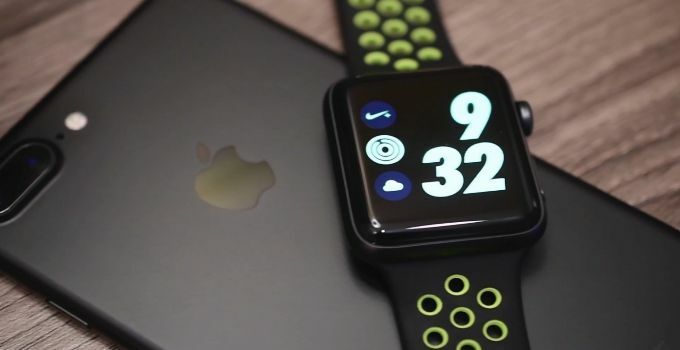 Want to spice up your Apple Watch? 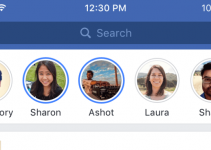 Thanks to tweak developer AppleBetas, you can now enable different watch faces at the click of a button. Let’s find out how this tweak works. 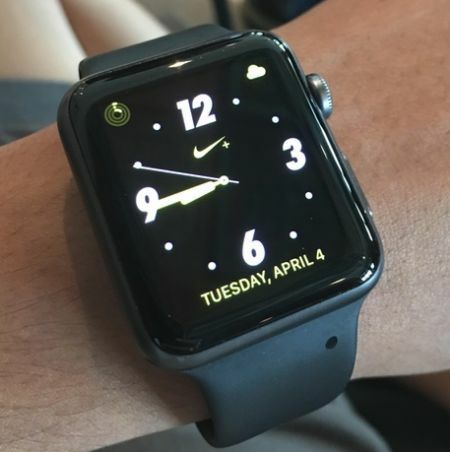 Did you Change watch face of your Apple Watch? 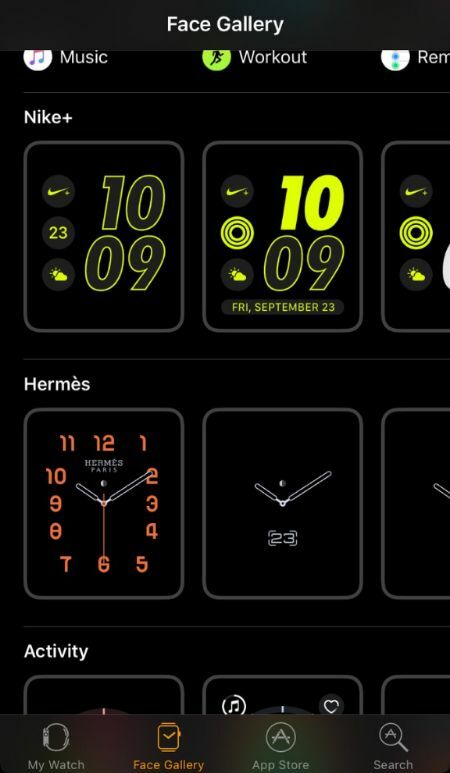 Did you know Apple Watch comes pre-loaded with several cool looking watch faces? However, to enable and use them you must own a specific model of Apple Watch. This is where SpecialFaces Cydia tweak comes in. Since Apple Watch does not have a jailbreak, you must have a jailbroken iOS device to use this Cydia tweak. Step 1 Start Cydia application. Step 3 Add AppleBetas’ repository to Cydia – repo.applebetas.co. This repo was down for a little while but it’s now back up. Step 4 Install SpecialFaces package. Step 5 Once the tweak gets installed successfully, go to the Face Gallery tab inside Watch app. Step 6 Enable the watch face of your choice. This tweak comes with a catch, though. Due to Apple Watch’s in-built protection, Apple Watch doesn’t allow you to use unauthorized watch face. If you enter the Edit mode or restart your Apple Watch, your added watch face will be gone. You will then need to re-enable it via Watch application on your iPhone. Since this tweak is still under development, minor bugs are to be expected. Your selected watch face may crash or disappear altogether from the display. You can now play around with the different watch face and choose the one that best suits your setup. This is, without a doubt, the best tweak for Apple Watch right now. Here’s what it looks like once enabled. Looks slick, doesn’t it? The tweak has several glitches and bugs. Hopefully, developer AppleBetas will fix it soon. Moreover, the fact that there’s no jailbreak for the Apple Watch, complicates things even more. For more such tutorials and tweaks, follow us on Facebook and Twitter. SpecialFaces Cydia tweak is available for download on repo.applebetas.co Cydia source for free. I am running iOS 11.0 on my iPhone 6s and there is still no way to jailbreak incl. Cydia. 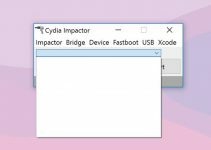 So I used the Electra jailbreak tool to get root access. i downloaded specialfaces.dylib and specialfaces.plist from the tweak package. In which folder must I put these 2 files to get the new watchfaces on my phone?